Moovit is the world's largest urban mobility data and analytics company and the #1 transit app. Moovit simplifies your urban mobility all around the world, making getting around town via transit easier and more convenient. By combining information from public transit operators and authorities with live information from the user community, Moovit offers travelers a real-time picture, including the best route for the journey. Moovit amasses billions of anonymous data points a day to add to the world’s largest repository of transit data. 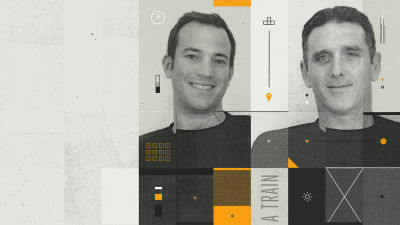 The data gathering is aided by Moovit’s network of local editors called “Mooviters.” These passionate users help map and maintain local transit information in cities that would otherwise be unserved.